OH … MY … GOODNESS. What kind of rabbit hole have I fallen into?! 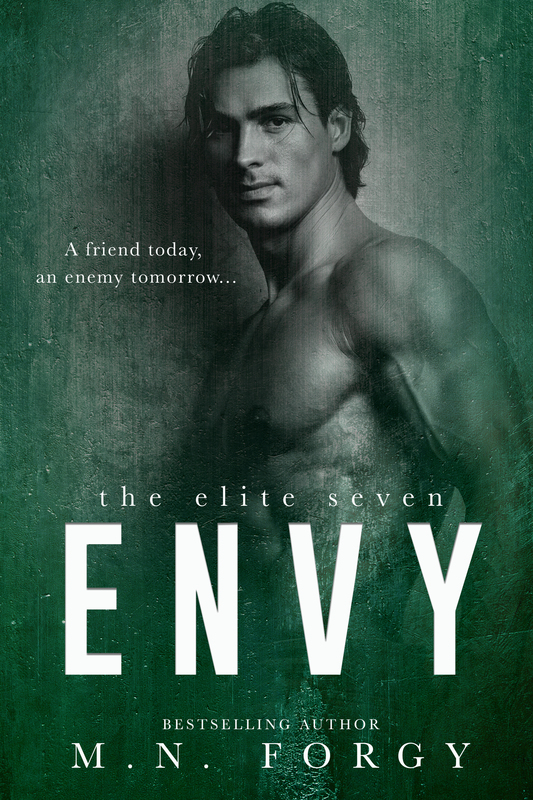 Ker Dukey had me hooked on the Elite Seven with LUST. With Pride next in the line-up, I completely devoured it. But I swear, these people are completely twisted and a bit bat sh*t crazy, I however can’t seem to turn my head away. The deeper we go down the allure and mystery of the Elite Seven secrets are revealed, more questions begging to be answered, and so many moments that’ll make you gasp. There’s a few story lines happening at once and I just have to get down to the bottom of EVERYTHING. 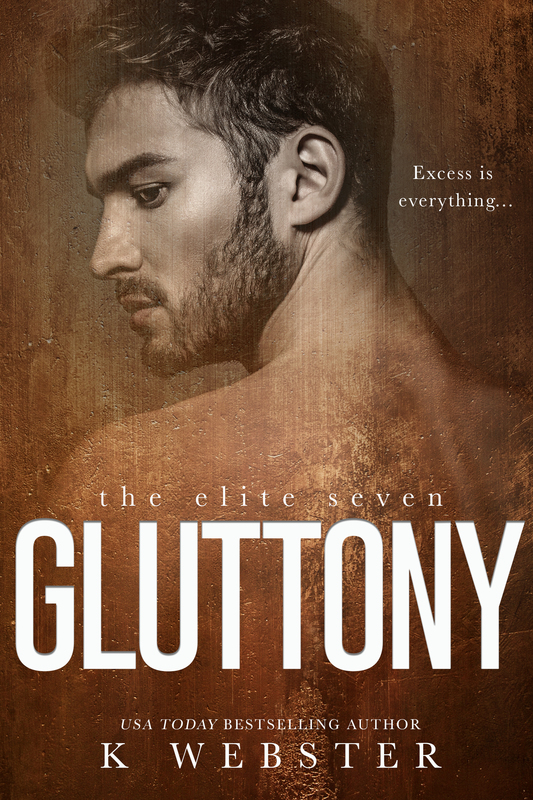 I am so completely hooked on this series and Pride just adds to the enticement of this crazy, slightly messed up world they live in; The Elite Seven. I gotta be honest, the story behind the Elite Seven really carries this story and series, and I’m constantly wishing for a bit more of the romance or well a healthy balance of both. However I’m not going to look at everything with a magnifying glass … let’s not be ridiculous. Pride is definitely a hot/steamy, taboo addition to this series. I really enjoy seeing the brotherhood becoming more solid, but there’s still so much mystery behind them all. We’ll definitely get their stories, but I’m just too impatient. I’m usually not one for the teacher/student romance, but I sure did enjoy this one! Everything between Mason and Meghan is explosive and I definitely found myself needing a fan to cool off. They’re off the charts and loved every bit of it. For a first time read from J.D., I’m definitely looking forward to more of her books! I can’t wait for book 3, Wrath.